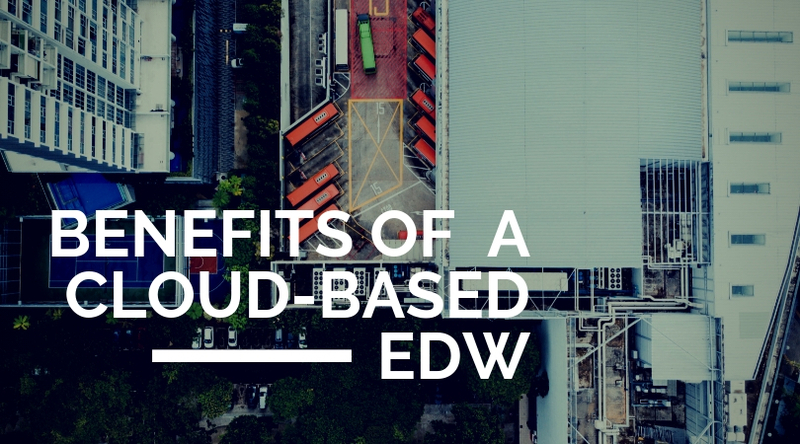 Here’s why you should make the move to a Cloud-Based EDW. Why Use a Cloud-Based EDW? 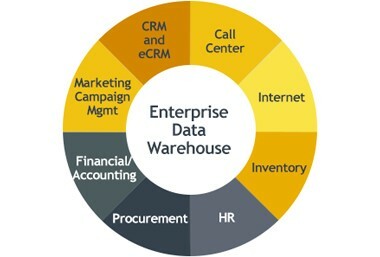 EDW, enterprise data warehouse, stores data in one single place. It will provide reporting and analytical services for businesses’ data. 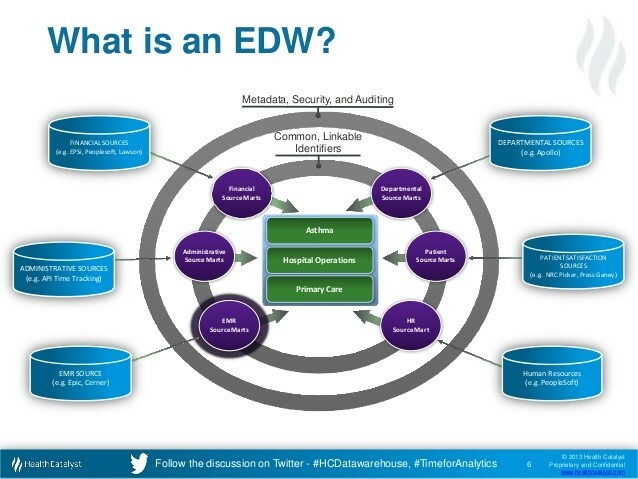 EDW can provide data validation, ETL, and analytics to businesses. EDW has provided a number of conveniences and benefits to large businesses. There are two major benefits for businesses to use EDW, cost efficiency and real time data analytics. From individuals to enterprises, cloud computing and cloud-based office products have become popular over the last several years. It has become one of the major income source for companies such as Amazon and Microsoft. AWS and Microsoft Dynamic 365 have become very popular for businesses. Even though there are some safety concerns about cloud, the trend of using cloud products is unstoppable. First, EDW is cost efficient for a business’s operation. If a business stores all their information in hardware, it will become significantly more expensive for the business. The hardware for business information storage is relatively expensive compared to personal hardware. Besides the hardware cost, the security and maintenance cost are expensive for businesses. Cloud EDW will make sure that business can store data at an affordable price. Businesses can speed up the operation process by using an enterprise data warehouse. Many tech giants, such as Microsoft, are providing data center services for companies in variety of countries. The data center will provide 24/7 support for companies who use these services. Data Centers provide businesses value by removing the need to fix hardware issues themselves among other things. Cloud computing will eliminate the elasticity of a business system. The resources can be reallocated any time based on business needs. For example, if an employee wants to access accounting information, with certain permissions, the employee will able to access the information quickly. Second, EDW will give employees a better understanding of their stored information. Besides the storage of data, there are many things can be done by using an EDW. Many companies are putting business transactions into the EDW. On the cloud, the business can deploy real-time analytics for data. Businesses will be able to understand exactly what happened by accessing data warehouse online. With increasing cloud computing demand, cloud computing will not only help the business to process real time information, but also help the business to predict future information. SAP, a world-class ERP (enterprise resource planning) system company, started to use cloud analytics few years ago. SAP has already been applied to not only traditional businesses, but also other industries, such as sports analytics. Golden State Warriors, one of the greatest basketball teams in the NBA, are using cloud analytics to analyze the data of Stephen Curry’s shooting. After analyzing the data by SAP, the coach and training team can provide a better training regiment for Stephen Curry and increase his shooting percentage. Cloud-based enterprise data warehouse can not only help businesses to save costs, but also help businesses to analyze data in real time. Once the businesses start to use EDW, it will help the business begin using a data-driven management model. In the future, there will be more companies starting to use EDW, especially small and medium size companies. EDW will reduce cost for small and medium companies and reduce the management risk for them overall.